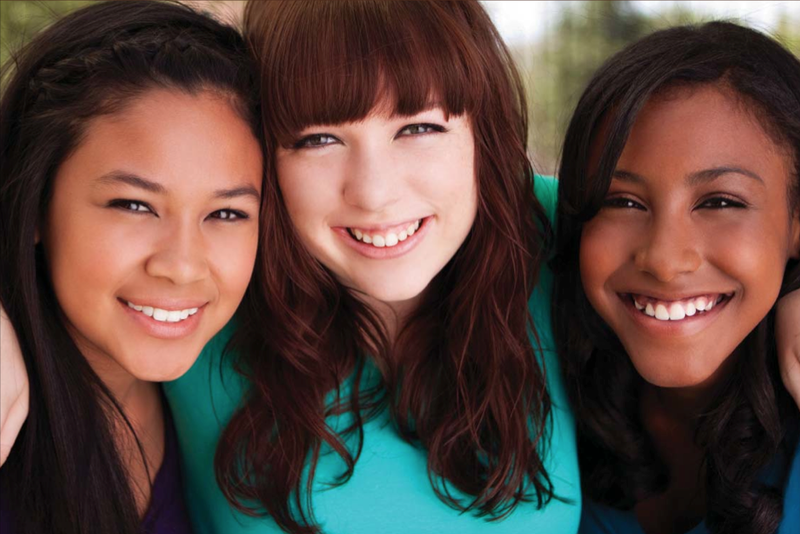 Here is the summary of the Alverno College Research Center for Women and Girls study regarding the status of girls in Wisconsin. The study is being used by the Women’s Fund to develop strategies for girls led social change initiatives. The Women’s Fund was one of the funders of the study.